Divorce can be a very stressful and costly process. To alleviate stress and reduce costs, it would be wise to consult with a divorce mediator. A reliable divorce mediation specialist is one who can give wide-ranging legal advice. 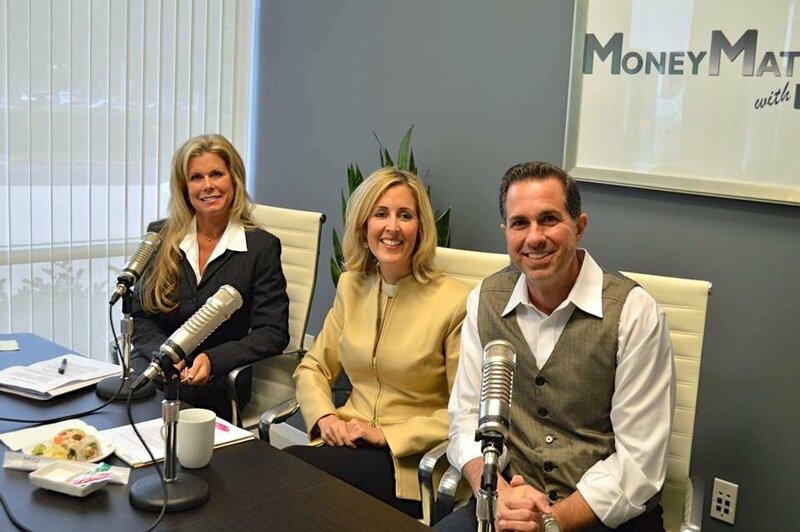 Colleen McNamee of McNamee Mediations is one of the most trusted legal advisers in Orange County, California. Why Do Couples Need Divorce Mediation Services? Recent statistics show that the divorce rate in California has risen to 75%, and that’s a staggering number. Considering that the average litigated divorce costs around $200,000 dollars, it’s baffling how people could afford to file for divorce. The entire process is also very long. It could take anywhere from a year and a half to 3 years or more, depending on many variables. The complexity of the case, the attorney’s schedule, and the court calendar are a few of the factors that can prolong the divorce process. Even though the cost of a litigated divorce and the length of time it takes to complete it are increasing, the amount of divorce cases in California are still continuing to rise. Although divorce can be really costly, couples now have a more cost effective alternative through divorce mediation. This process involves couples jointly going to one mediator and talking about their issues to find a resolution and complete the divorce process. There are cases wherein couples come to a marriage mediator knowing specifically what they want to discuss, but there are also times when couples come in having no idea what questions to ask or what topics to address. Regardless of whether you know what issues to discuss, a good mediator will guide you through the consultation and tackle one issue at a time. Find a mediation expert in California who can efficiently help make the divorce process less stressful at a more affordable cost. How to Choose the Right Divorce Mediation Specialist? There are many divorce mediation experts in California, and they vary in the services that they offer. Here are a few tips on choosing the best mediator for you and your spouse. 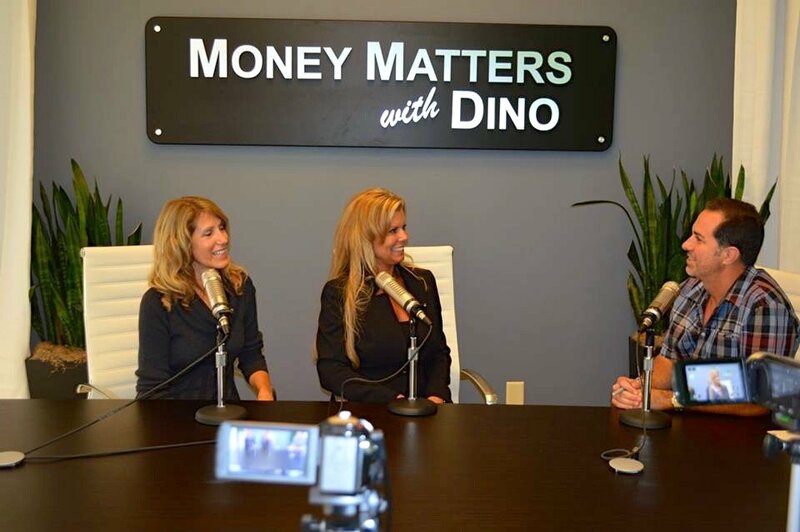 Colleen McNamee’s Interview at Money Matters with Dino where she discussed about Financial Infidelity in California. If you and your spouse want to have a headache-free divorce process, it is ideal that you work with an experienced divorce mediator. Someone with Colleen’s credentials can give comprehensive legal advice, which is necessary when going through the divorce process. You need a mediator who can help tell you what the law says regarding certain issues and explain it to you thoroughly. CLICK HERE >>>> to learn more about finding divorce mediation lawyers in Irvine, California. When going through the divorce process, couples generally need to meet with a financial adviser in order to figure out how to divide a 401(k) or how to prorate a pension. They will also need to work with a certified public accountant to resolve who should claim the children on their taxes and who should claim tax deductions for the home. At the final signing of documents, couples will also need to work with a notary public for certification. The process can become easier if you look for a good divorce mediator who can do all of these services for you. McNamee Mediations is one of the most trustworthy mediations specialists in Orange County, California. They are able to give thorough legal advice, allowing them to provide more benefit than most divorce mediators in the industry. When you use their service, you don’t need to hire a CPA, a financial adviser, or a Notary Public, because McNamee Mediations can provide this level of expertise. For more information about their services, email McNamee Mediations today at colleenmcnamee@mmediations.com. You may also call Colleen McNamee at (949) 223 3836.